Are you under high pressure in production? With the right coating, producers can sit back and relax! Surface properties and tool lifetime in metalworking, plastic processing, textile manufacturing have a significant impact on productivity, cost and quality. 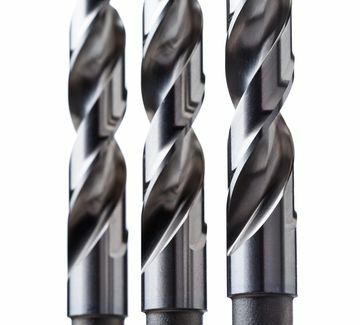 Coated tools improve the overall performance of any system. C4E coatings increase machine uptime by reducing set-up times and extending service intervals.